In 2010, a small group of friends noticed an unmet need in the breast cancer community. While there were many wonderful organizations raising funds and awareness for this disease, there was no platform where survivors could share their courageous stories of survival. 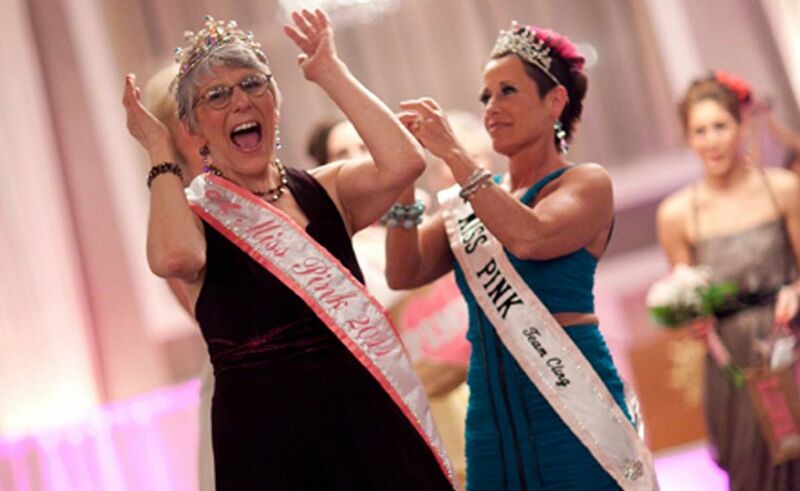 The Miss Pink Pageant was created to not only give these survivors a day of much needed pampering, but a sense of empowerment. Over the past eight years, over sixty of these “Pink Warriors” have graced the stage to “compete for a cause and fight for a cure”. For many, what begins as a nerve wracking walk down the runway ends with a renewed sense of strength, hope, and determination. The day begins with the a meet and greet for our Miss Pink Warriors. They are given the opportunity to bond over coffee and breakfast and get to know each other on a deeper level. Thanks to the generosity of our sponsors and donors they are treated to massages, facials, manicures, pedicures, and hair and makeup applications. Many of these women haven’t had the opportunity to be pampered like this in years, if ever, and it’s a special opportunity for them to feel feminine and beautiful. After a team lunch, dress fittings, and rehearsals, the Pink Warriors celebrate themselves and one another with a champagne “celebration of life” toast. Shortly thereafter, the event begins, and these courageous women are able to share their survival stories, inspire others, and help raise awareness and funds for breast cancer research. Our Courage Sponsors, help underwrite the costs of the day associated with these activities. Our main focus is treating our Pink Warriors with the respect and care they deserve and channeling our fundraising efforts to supporting families affected by breast cancer in the community. Thanks to the generous support of our donors we are able to continue this important work.